Your source for world entertainment and news, celebritie Gossip Get your fix. Ritz-Carlton Hotels The Ritz-Carlton in Tianjin. Updated, 10:50 a.m. | China is experiencing a boom in luxury hotels, and not just in major cities like Shanghai and Beijing — evidence that finer amenities and a touch of Western comfort are becoming more important to the country’s growing number of domestic tourists as well as to international visitors. “China represents extraordinary opportunities,” Hervé Humler, the president and chief operations officer of the Ritz-Carlton Hotel Company, said in an email. In Chengdu, where leisure travelers are drawn by the cuisine, historic tea culture and the nearby panda sanctuary, the hotel’s exterior reflects the traditional style of a Chinese courtyard home but also has modern features like jade stone spa beds, underwater sound systems in the pools and butler services. 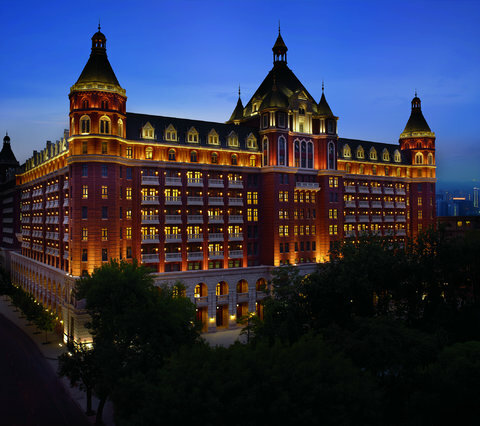 The Ritz-Carlton isn’t the only hotelier that is focusing on China’s lower-profile cities. Hualuxe, the InterContinental Hotels Group’s newest brand, designed specifically for Chinese guests, said it would open properties across China within the next two years, including a Mediterranean-style indoor beach resort in Chengdu. And Shangri-La Hotels opened the first luxury property in the city of Qufu, in Shandong Province, in August, aiming to capitalize on the birthplace of Confucius as a popular tourist destination. 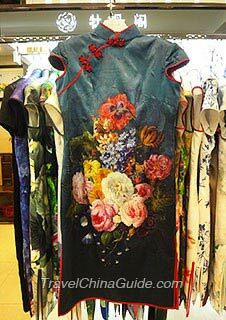 The Cheongsam (also known as Qipao or Chipao), is a traditional Chinese close-fitting dress for women. Originating from a type of Manchurian female garment, it quickly developed, becoming very popular from 1912 to 1949. Its main characteristics are a mandarin collar, fitted waist, Chinese knotted buttons, hemmed slits on two sides, and a tailored form fit. It is usually made from satin brocade, silk, or cotton. Some are even beautifully embroidered. The original Manchurian garment was loose and wide, covering most of the woman’s body with only the head, hands and toes revealed. With time, the style of the Cheongsam began to change to more closely fit people’s bodies. The 1820s~1830s was the golden time for its development and it was during this time that the Cheongsam occupied an irreplaceable position in ladies fashion. More western elements began to be added to Chinese clothes. The hem became shorter, the collar became smaller and it began to follow the woman’s figure. The short hem and small collar style gradually formed during this time and has changed little since. After 1949, Chinese no longer wore the Cheongsam in daily life and up until the 1980s it was regarded as the dress of the service industry, being seldom worn by ordinary people. In recent years the Cheongsam has begun to be worn by Chinese people as formal wear on important occasions. Not only Chinese women, but also women from foreign countries, such as Paris Hilton, are interested in wearing them. During its development, two different styles came into being, the Shanghai style and the Beijing style. The Shanghai style, absorbing western elements, focuses on diverse styles and reveals the wearer’s figure, while the Beijing style focuses on the traditional pattern with colorful decorations. The Beijing’s focuses on displaying the beauty of the Cheongsam instead of the people wearing it. Of the two kinds, Shanghai leads the fashion trends. Tips for Wearing The Cheongsam can be worn in both formal situations and daily life. In formal situations, one suit from a good textile, with bright colors, decent designs, comparatively traditional styles and patterns as well as delicate workmanship are necessary. When wearing it, people should do up all the buttons and have certain hair styles and makeup. 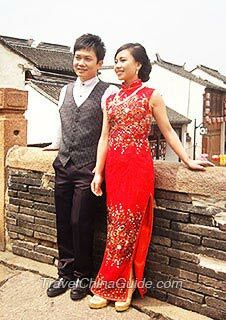 For instance, for a Chinese wedding, many brides choose to wear red Cheongsams when toasting with the guests. Fashionable patterns but delicate style dresses are chosen by women who intend to attend banquets. For daily wear, there are no specific requirements, so one can choose the one you like best. When wearing the Cheongsam, a few simple accessories are suggested. Too many accessories may detract from the clothes’ beauty. 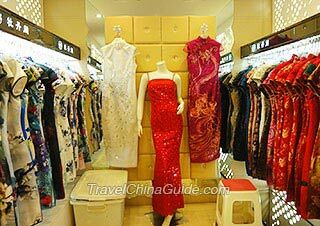 Tips for Choosing The Cheongsam can be bought directly from stores or you could have one custom made at the tailor’s. Here are some tips for you to choose a prefect dress. BWH needs to be measured correctly to make sure it fits your figure. African American Dance Culture: The Lindy Hop; When The African Americans Created The Famous Dance Steps The World Including Elvis Presley Was A All Shook Up! © 2016 Sunbelz News and Media Limited and its affiliation. All rights reserved. 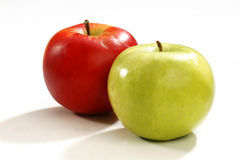 We hope you enjoy visiting our site. You will see advertising material submitted by third parties on the Sunbelz Site. Each individual advertiser is solely responsible for the content of its advertising material. We accept no responsibility for the content of advertising material, including, without limitation, any error, omission or inaccuracy therein. Family Values: How can I maintain a balanced proper focus on my family?